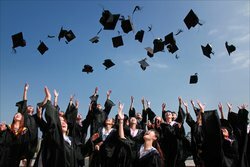 Our hotel close to the University of Texas Austin is great for parents dropping their kids at college, or academics or professionals attending events or conferences at the university. To find out more, check out the UT Austin tab below and follow the links to find important dates, events, and more at the university. Our Austin hotel near the Travis County Expo Center is a perfect place to enjoy a relaxing night after a long day of events or conferences. See below for more information on Travis County Exposition Center upcoming events. Continue the conversation after your conference at our convenient meeting room in Austin, Texas! 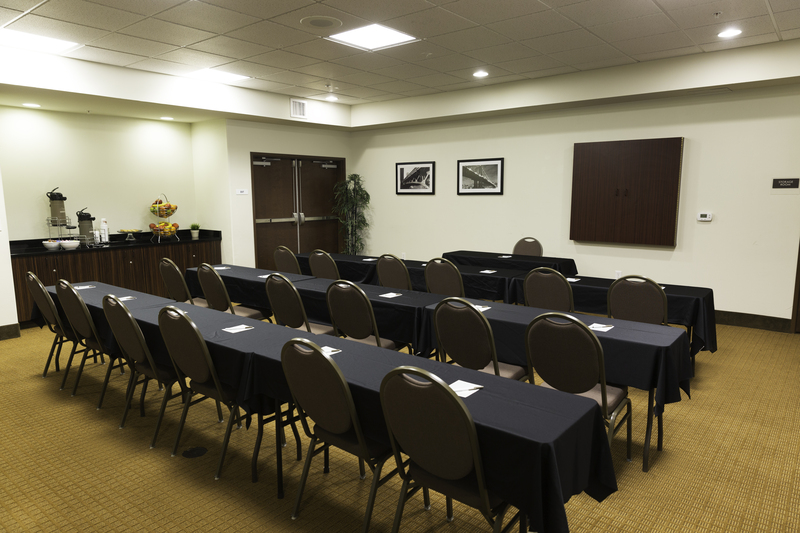 Contact us to start planning your next event at our onsite meeting room. Just five miles from our hotel, head out to an event at the Travis County Exposition Center. Just 15 minutes from downtown Austin, the Travis County Exposition Center is a multi-purpose facility which can host anything from weddings to dog shows, car shows, the circus, and more! If you are coming out to attend an event, or you are hosting an event at the Travis County Exposition Center, be sure to book your stay at the affordable Sleep Inn & Suites Austin North East located in the Walnut Creek Business Park in Austin. 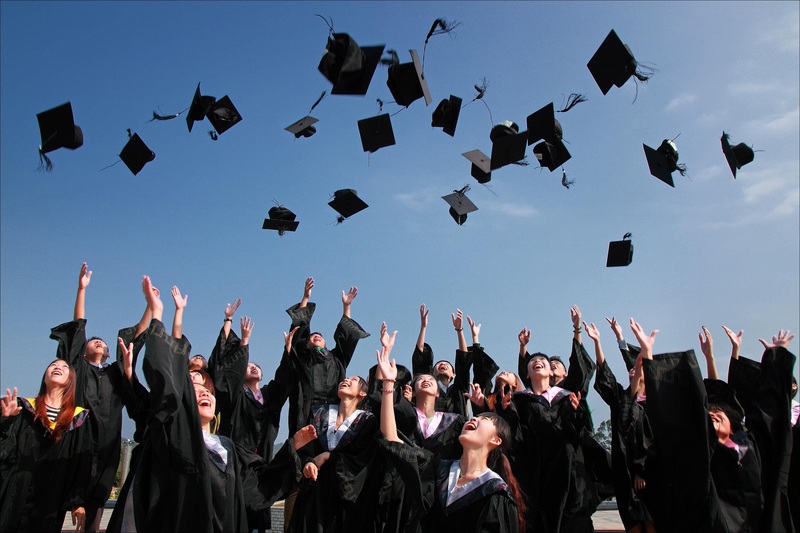 If you are attending a conference or event at the University of Texas Austin, or you are in town to drop your kid off at college, book your stay at the Sleep Inn & Suites Austin North East. 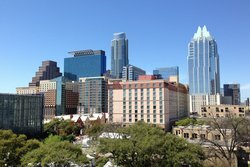 Our affordable hotel is just 6.5 miles from UT Austin and is near all of Austin’s major interstates, so you can easily get in and out of the city. Visit the UT Austin website for information about conference and event dates, semester start dates, and winter break. Contact us to start planning your next business meeting or conference in Austin, Texas.